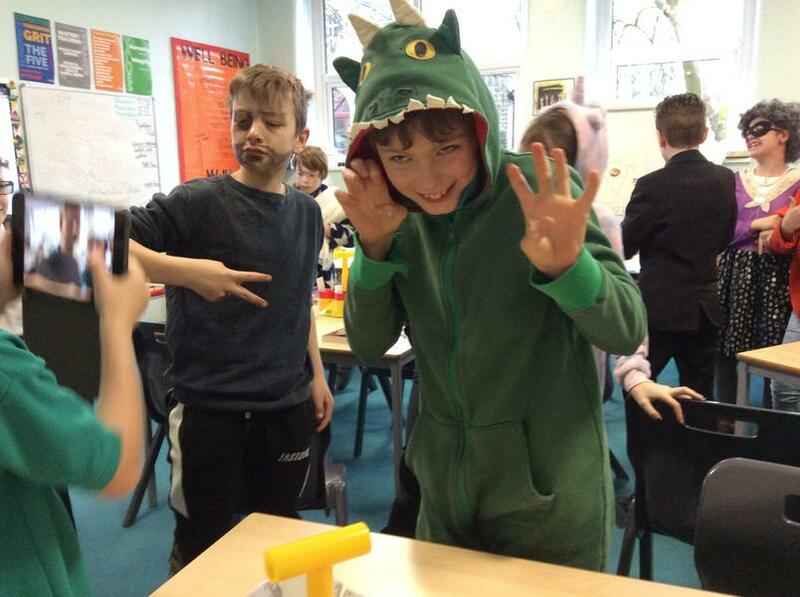 To deepen their understanding of French vocabulary and culture, 5-6A hosted a French Cafe afternoon in which they created activities based around French food - c'est magnifique. 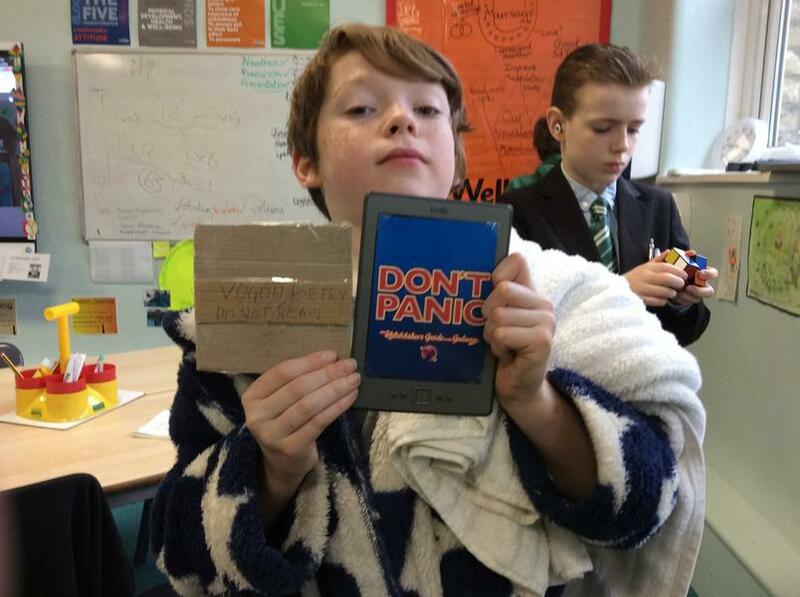 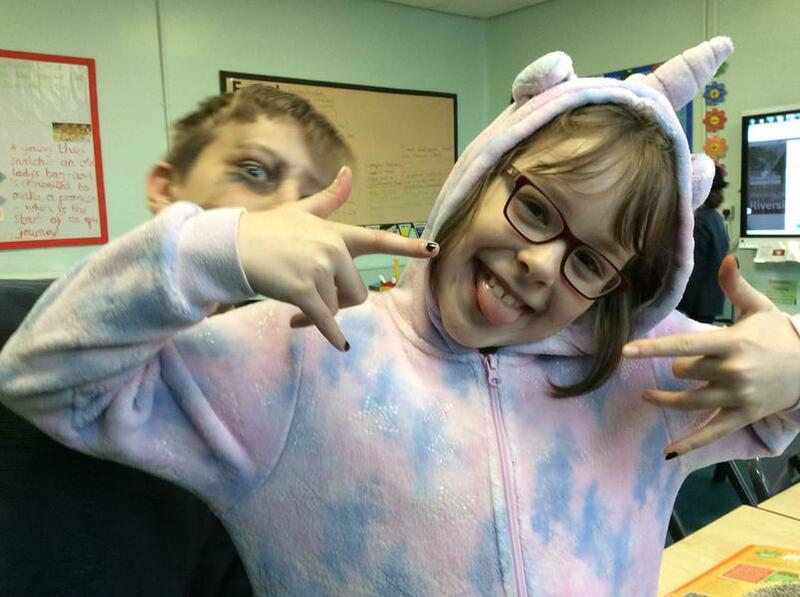 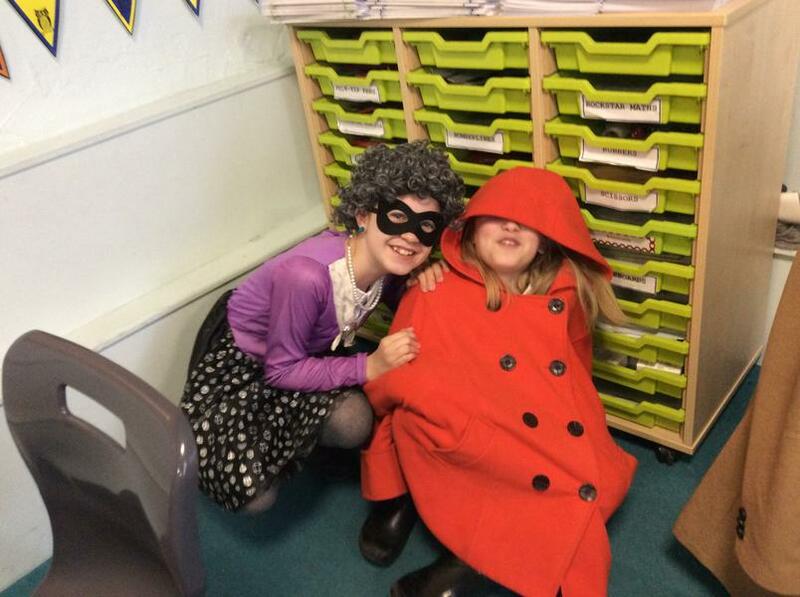 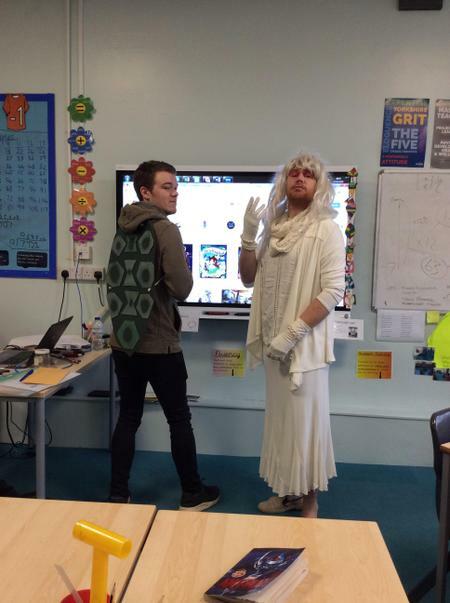 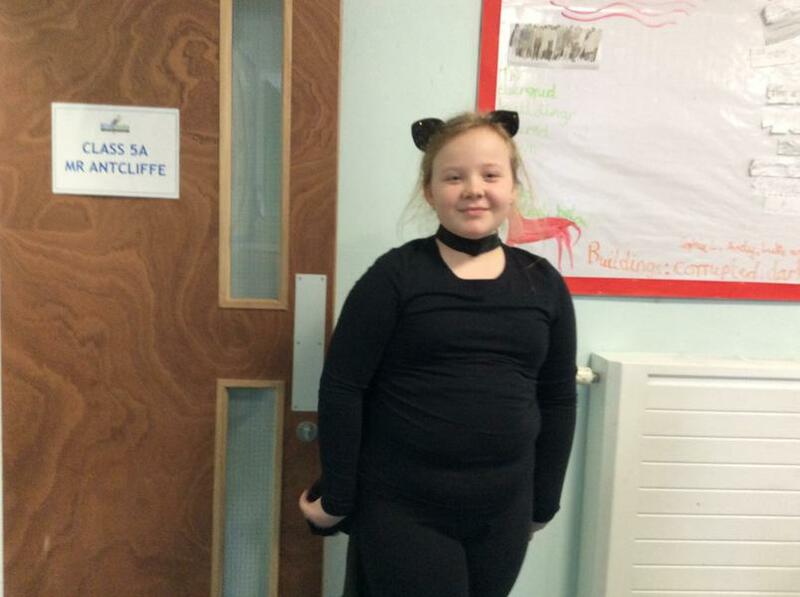 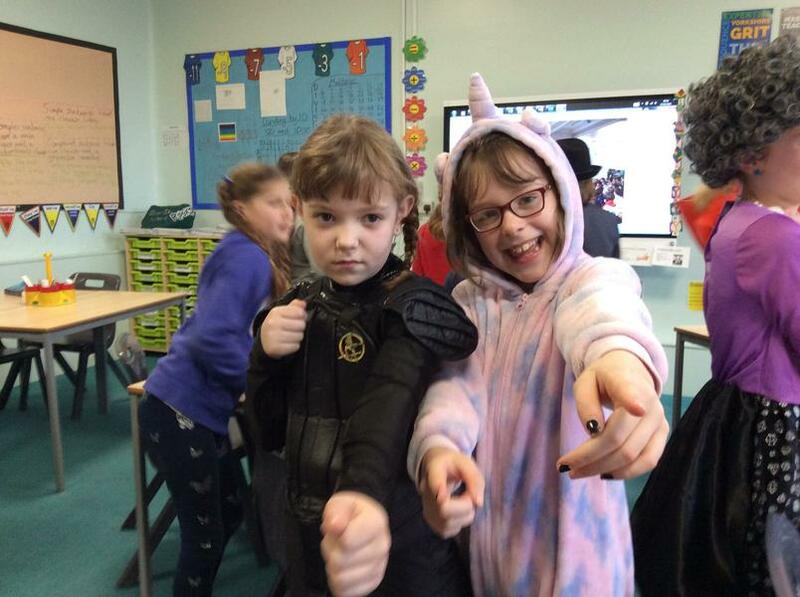 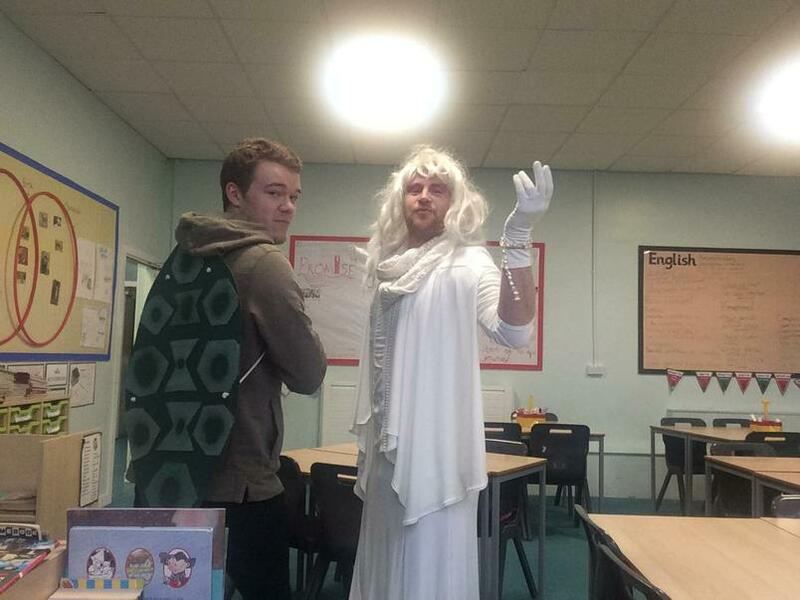 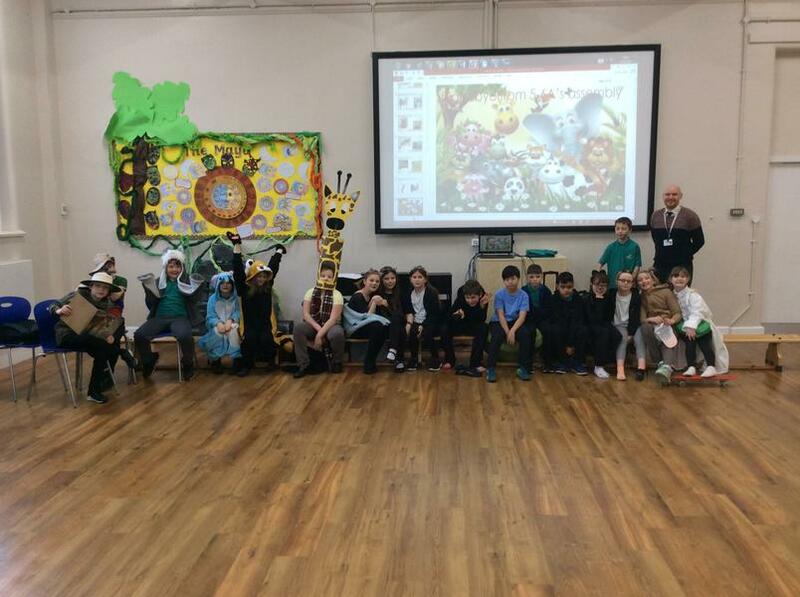 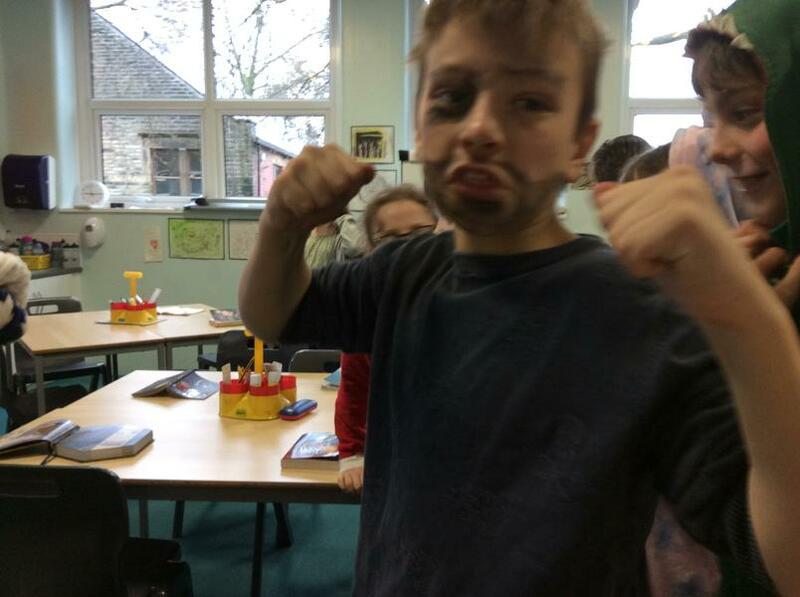 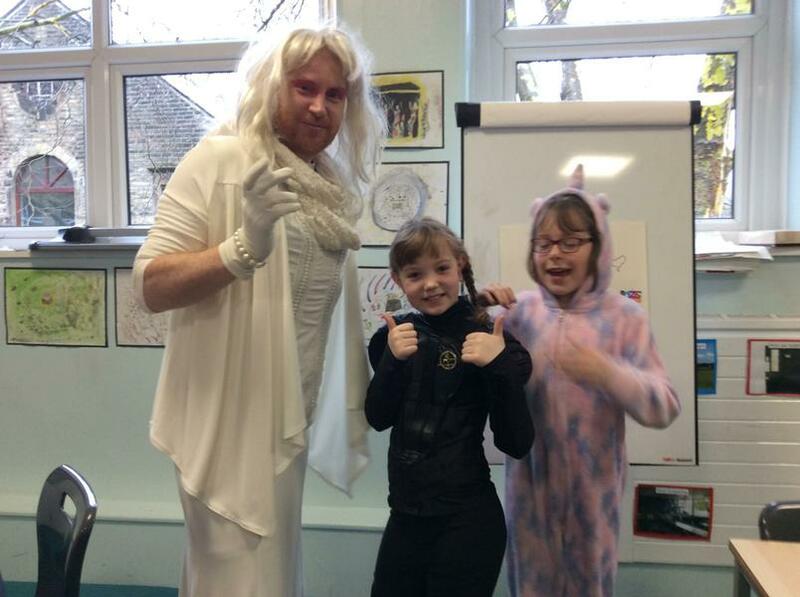 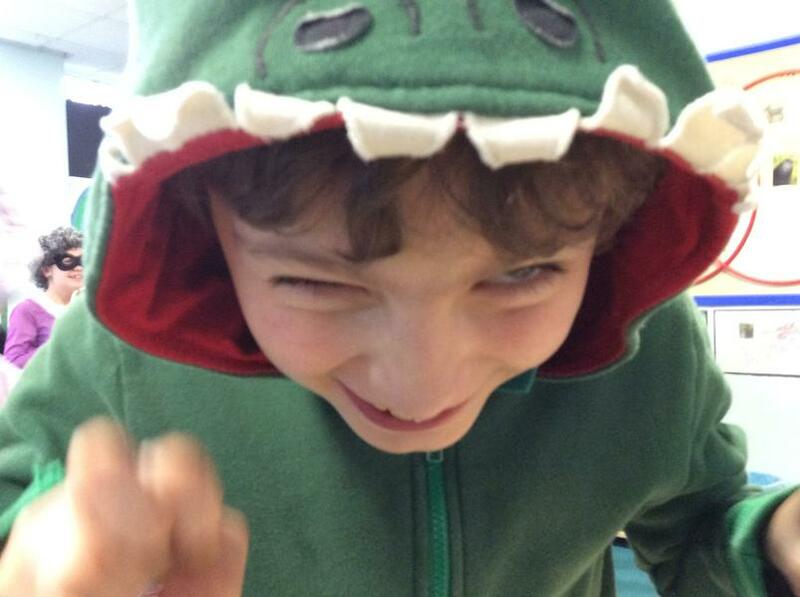 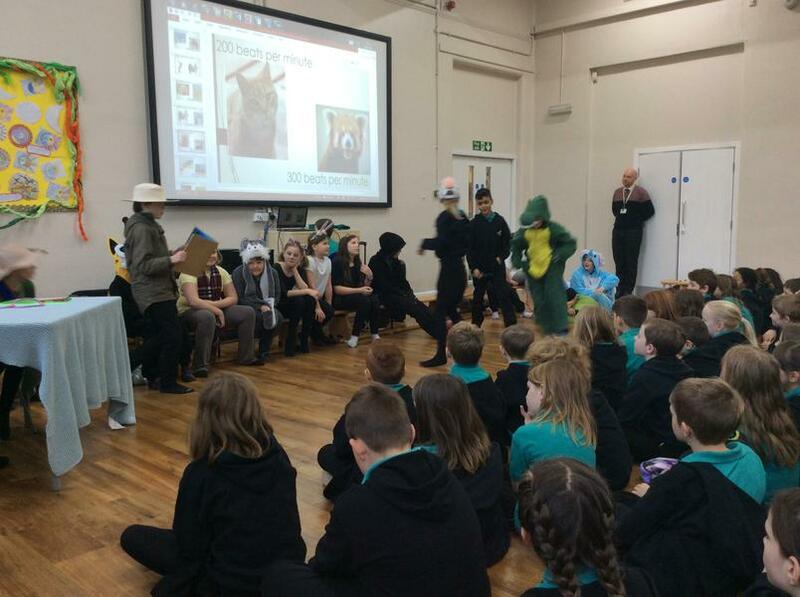 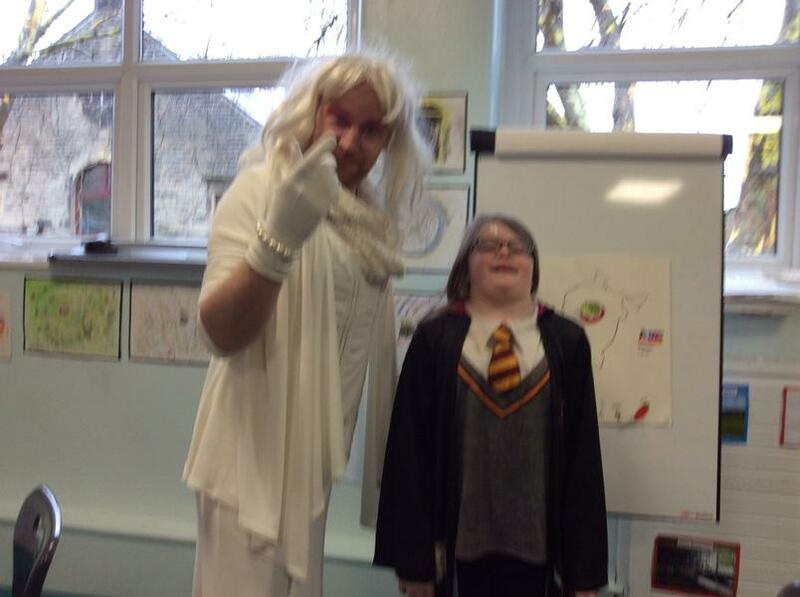 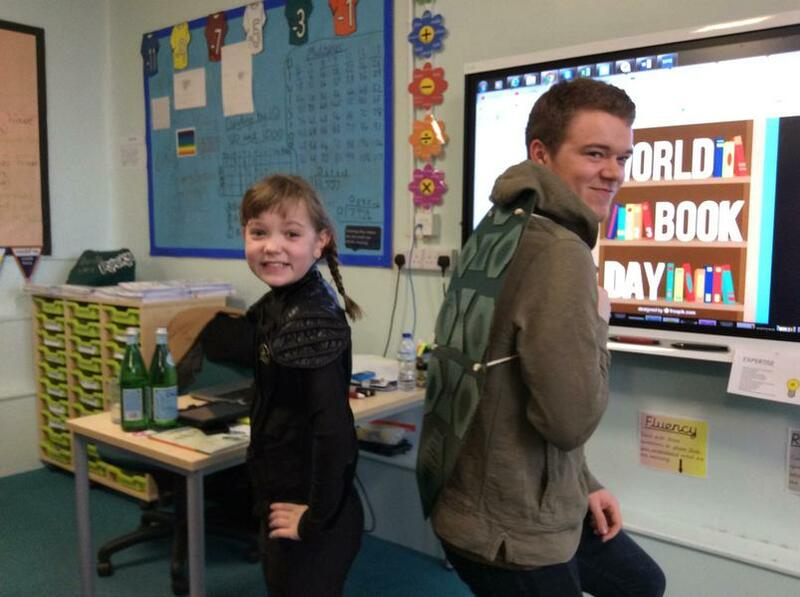 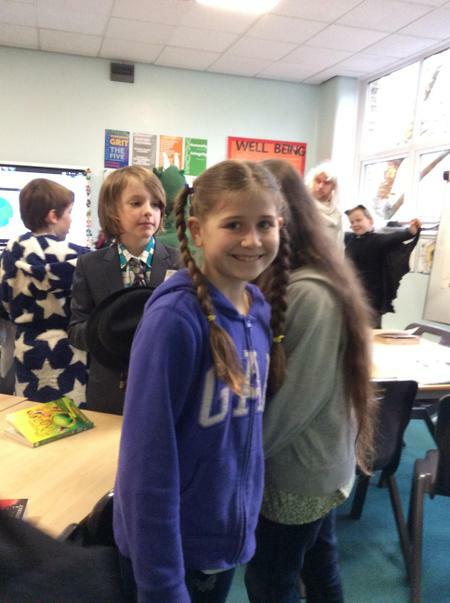 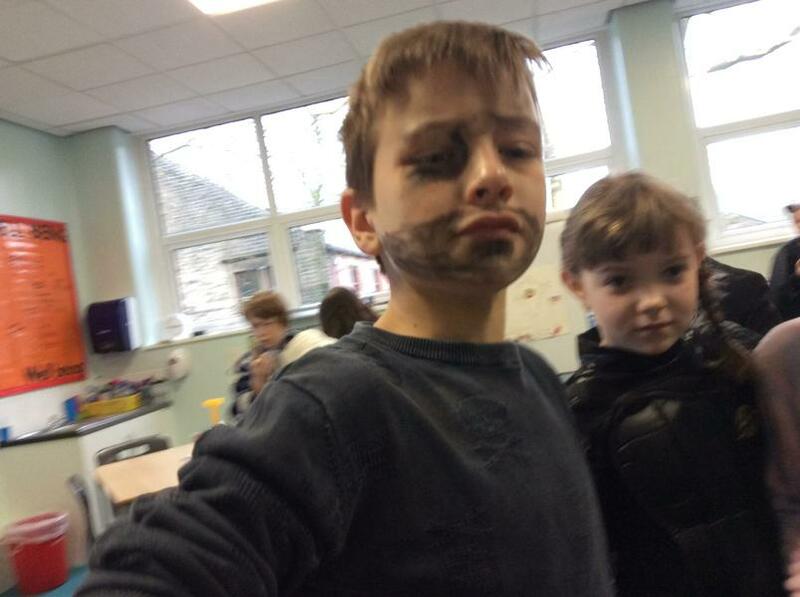 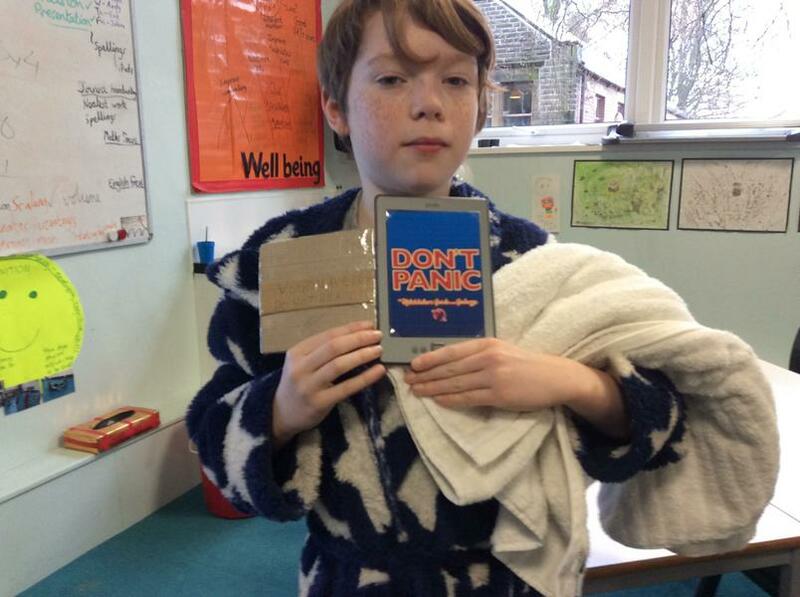 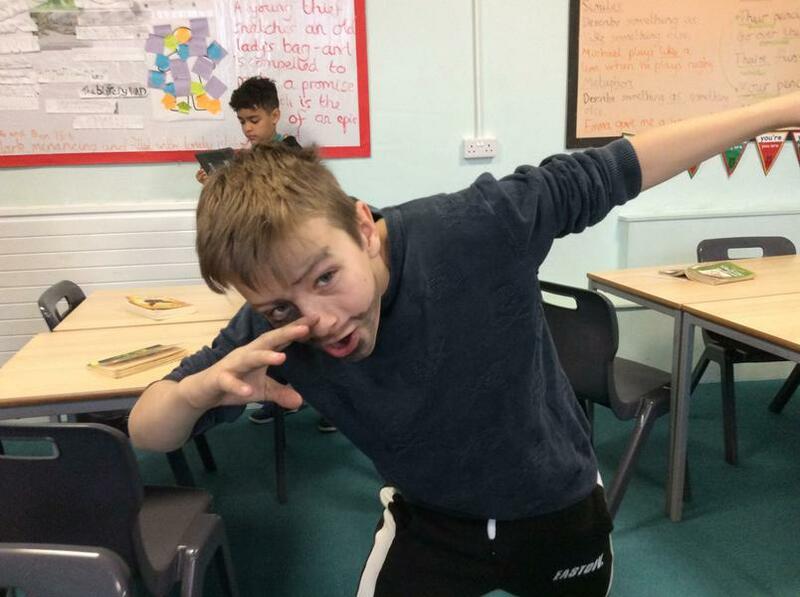 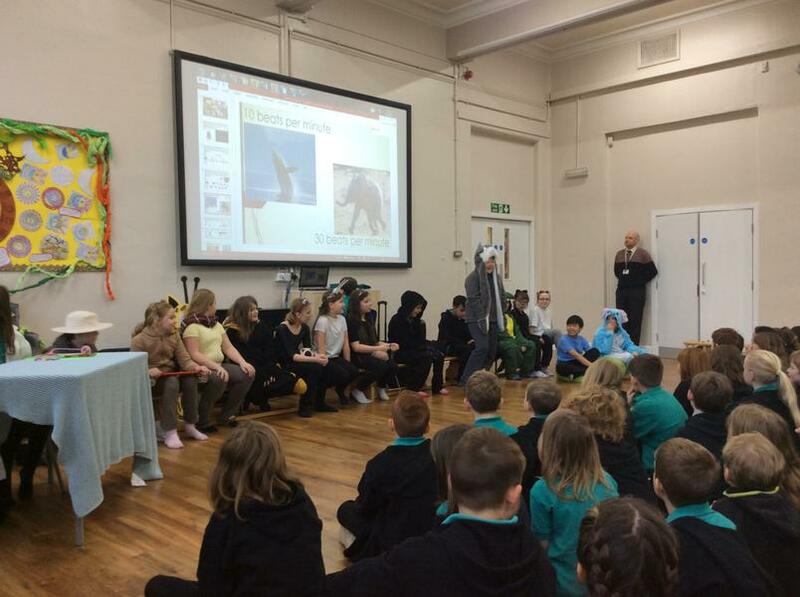 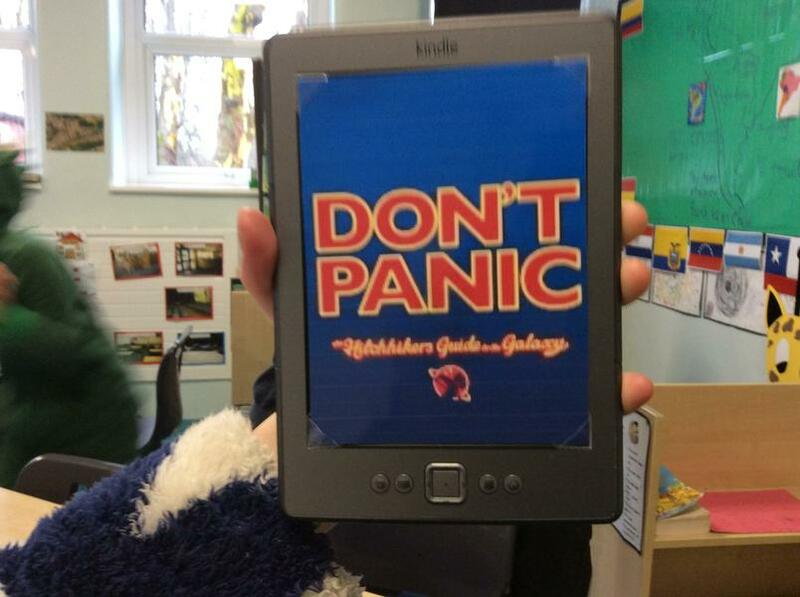 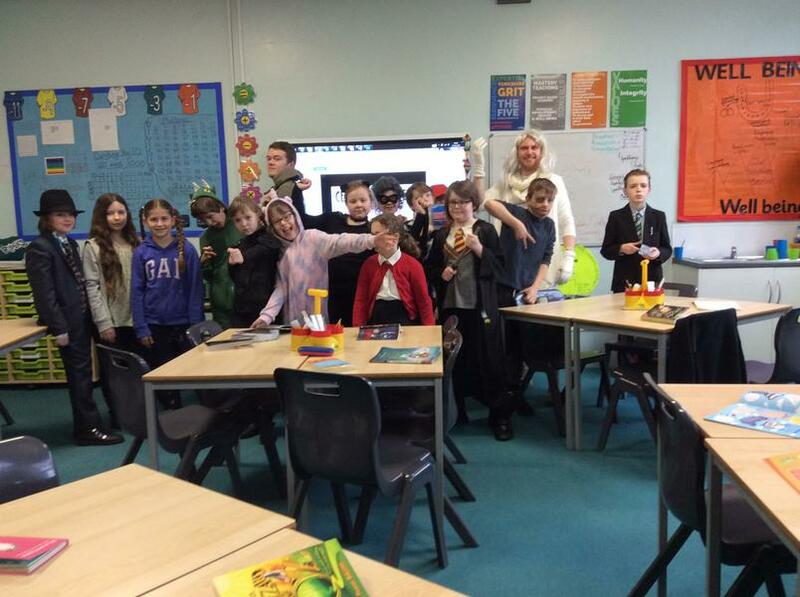 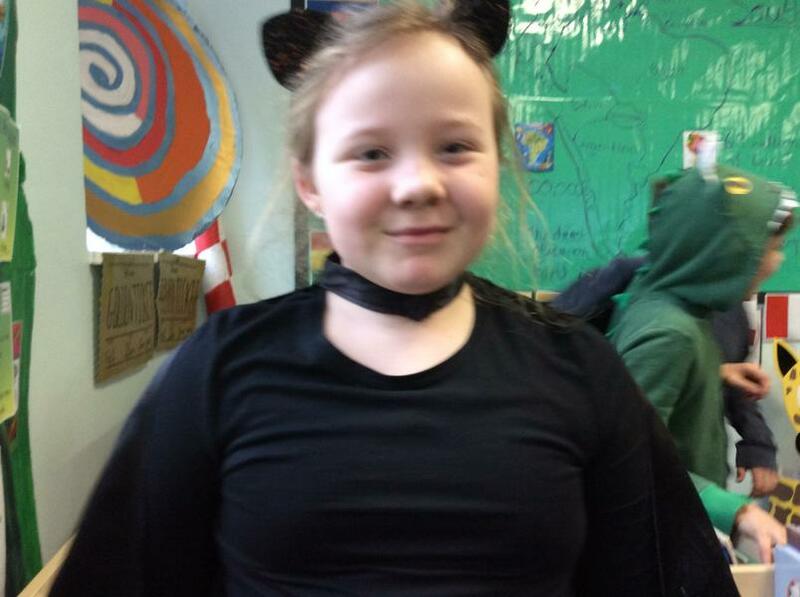 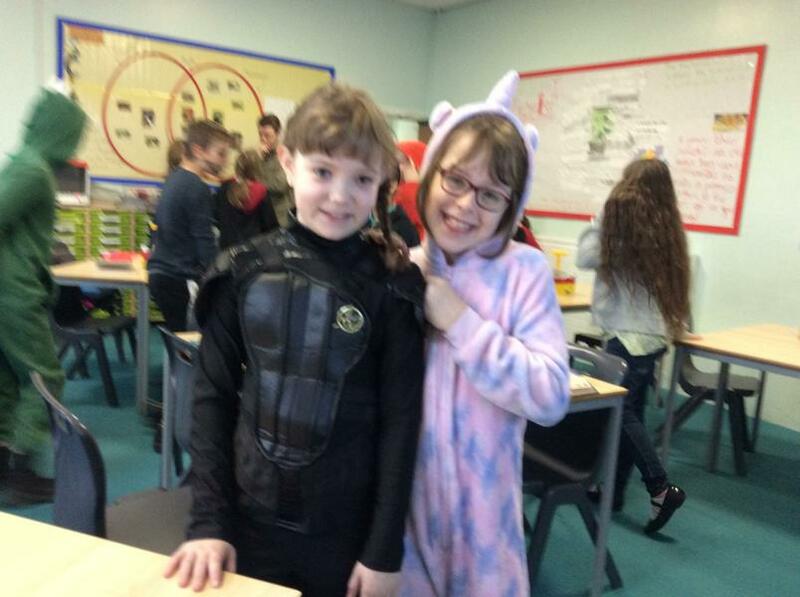 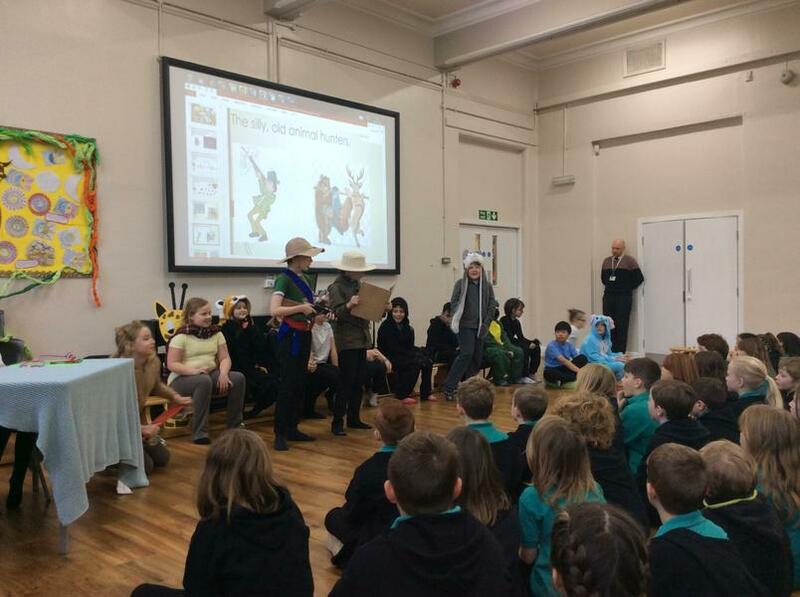 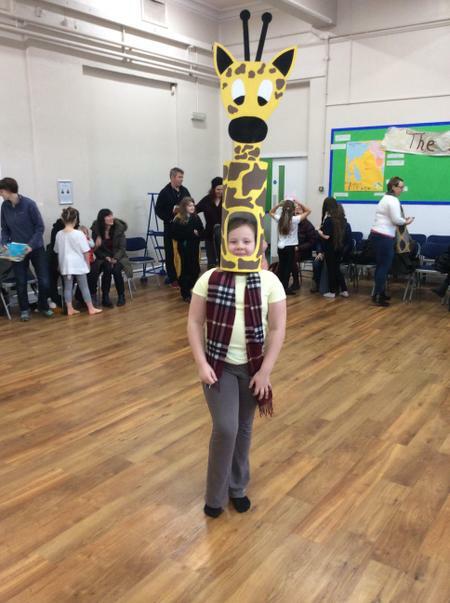 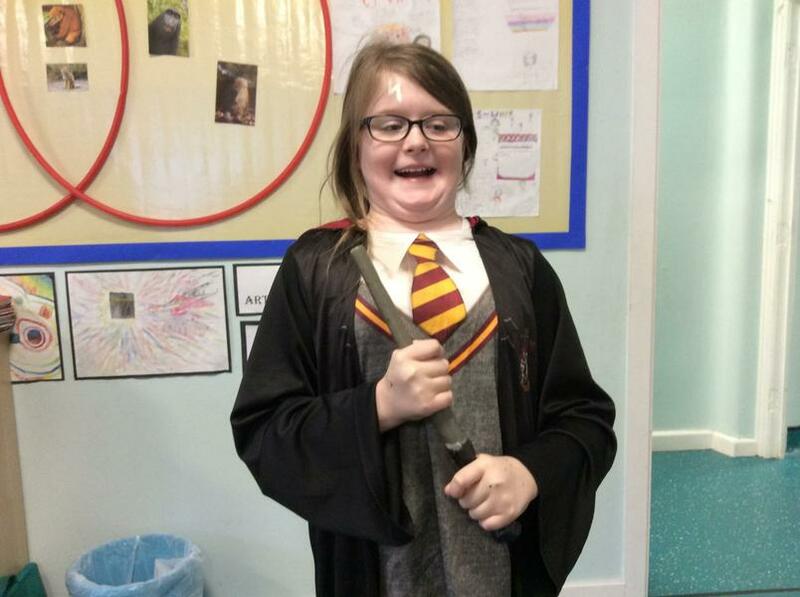 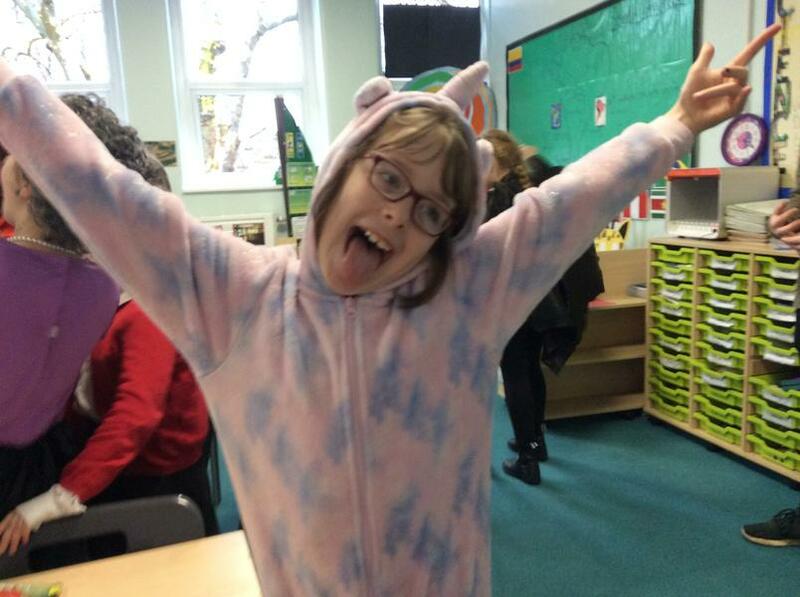 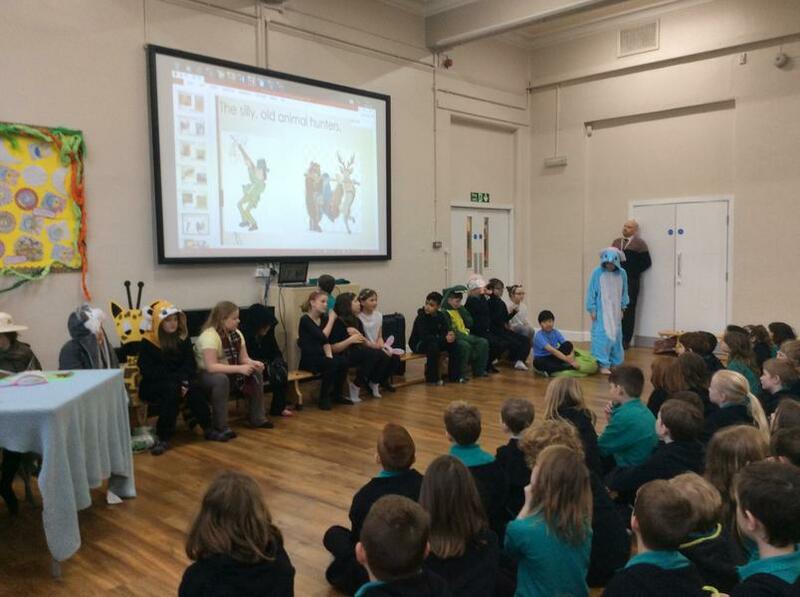 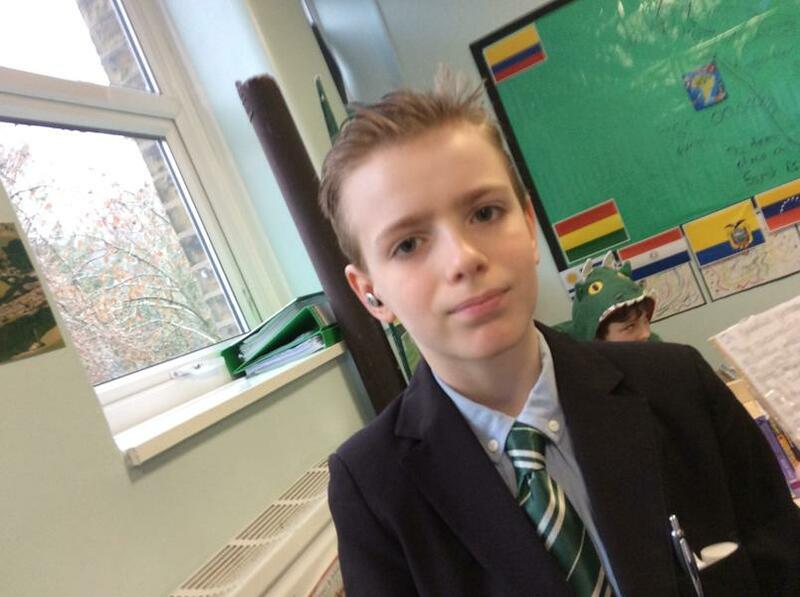 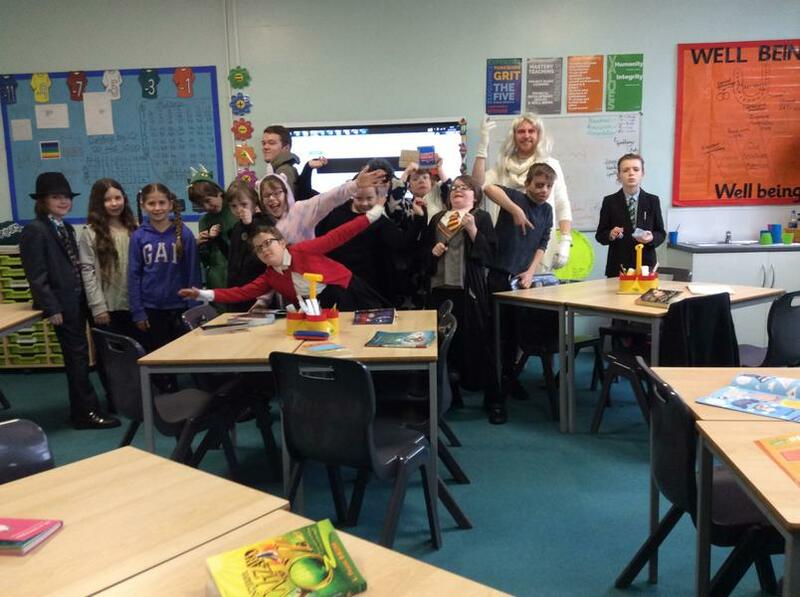 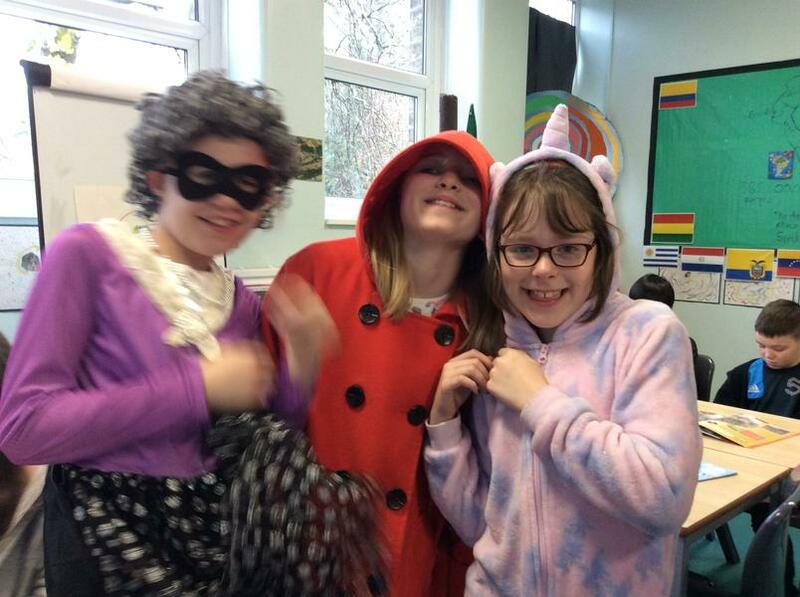 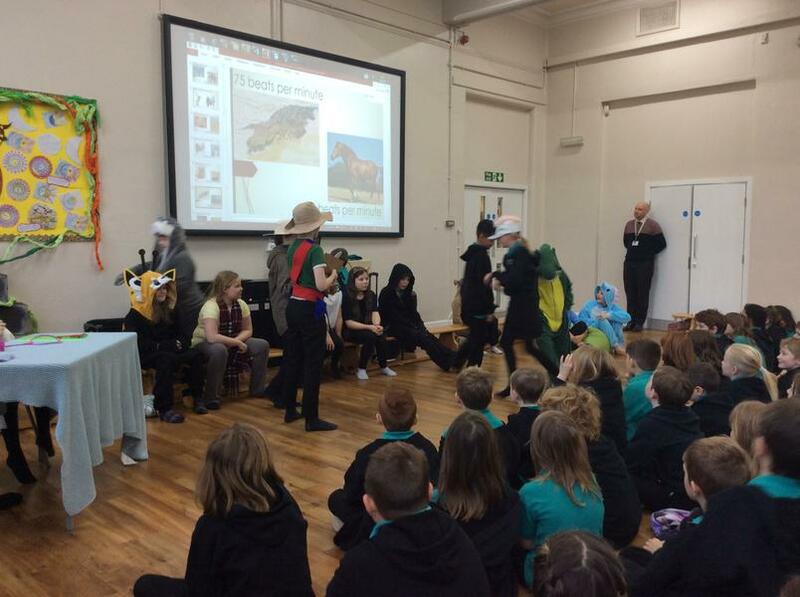 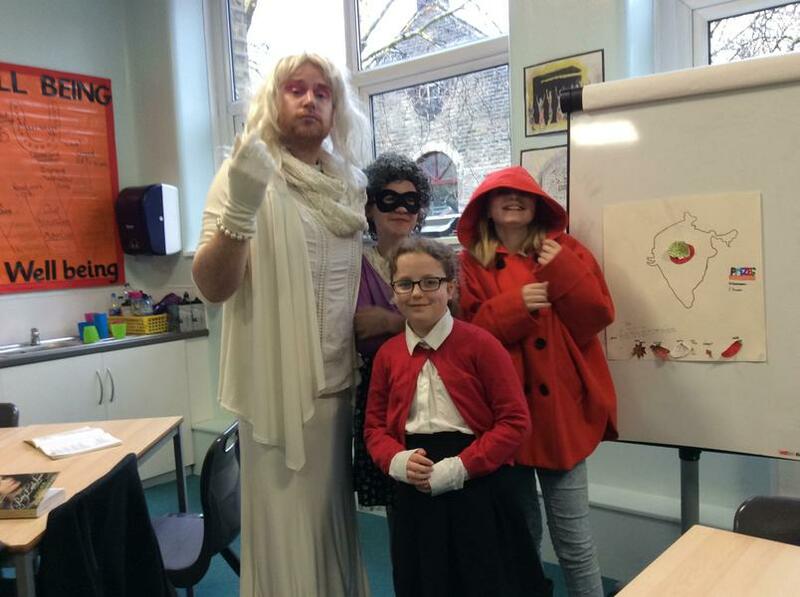 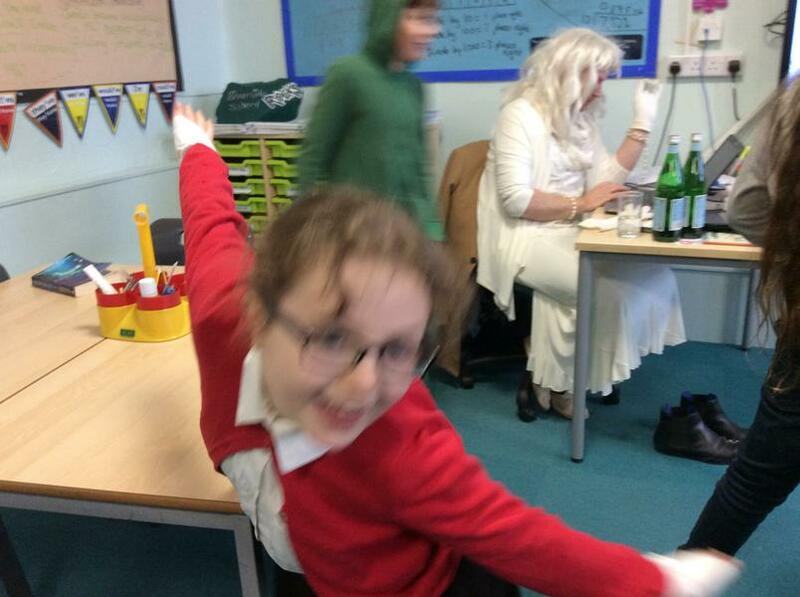 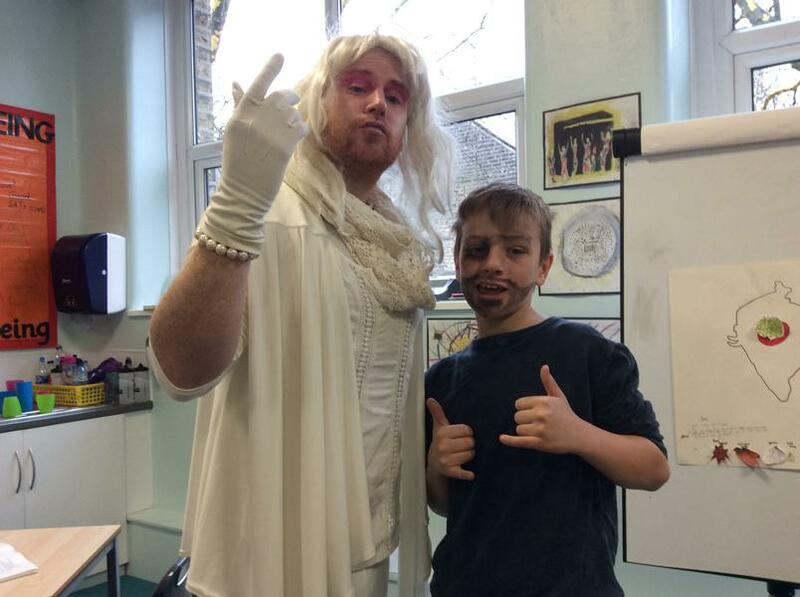 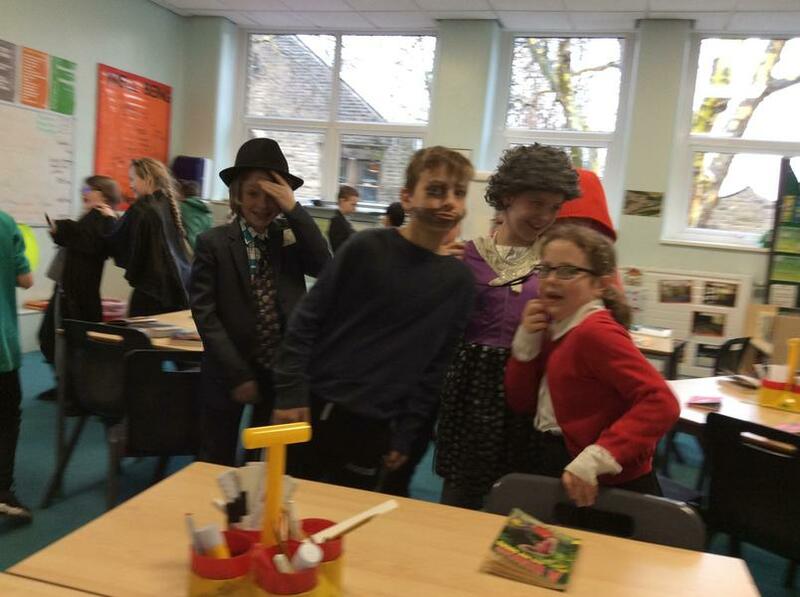 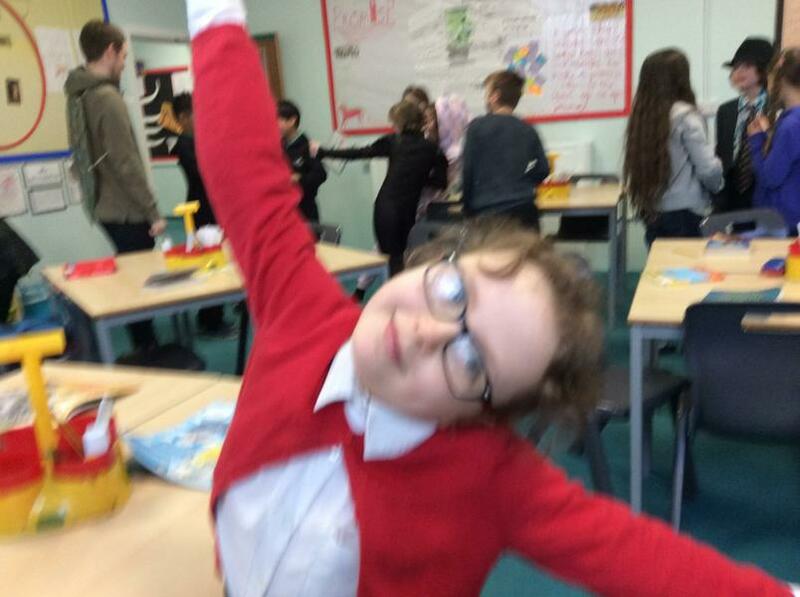 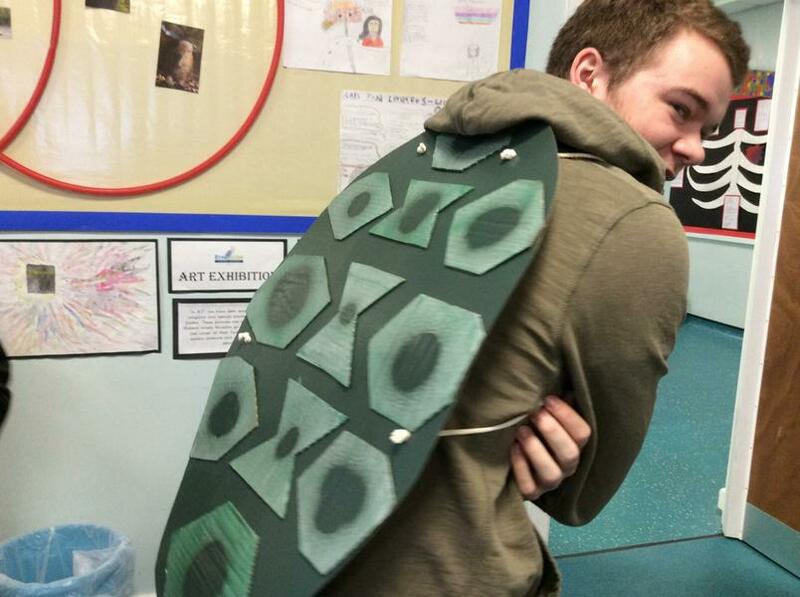 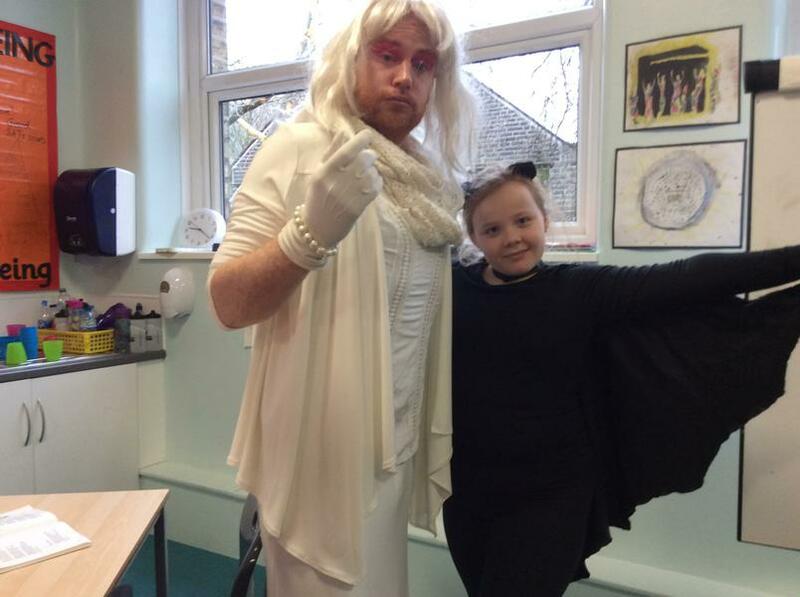 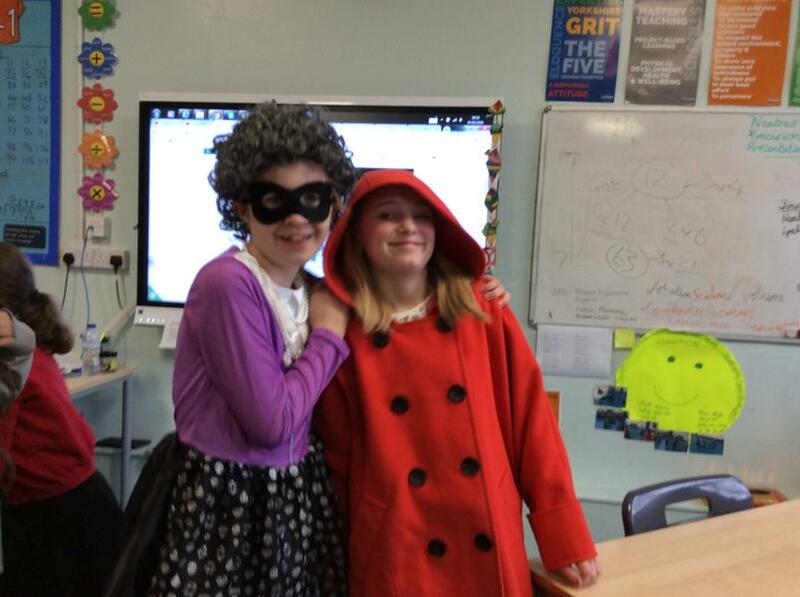 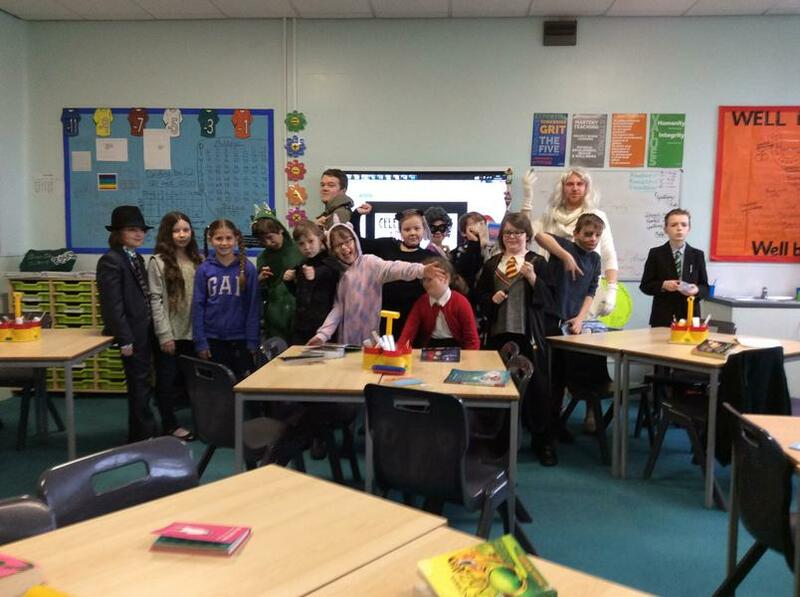 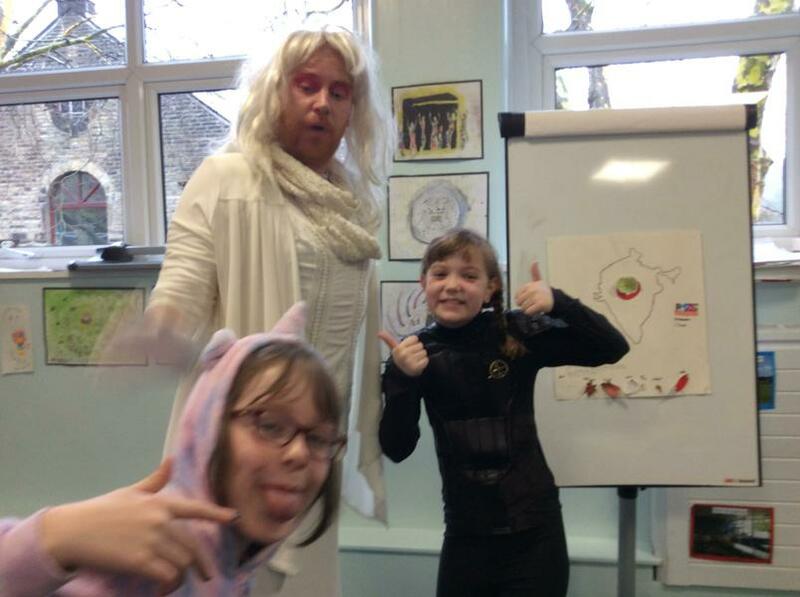 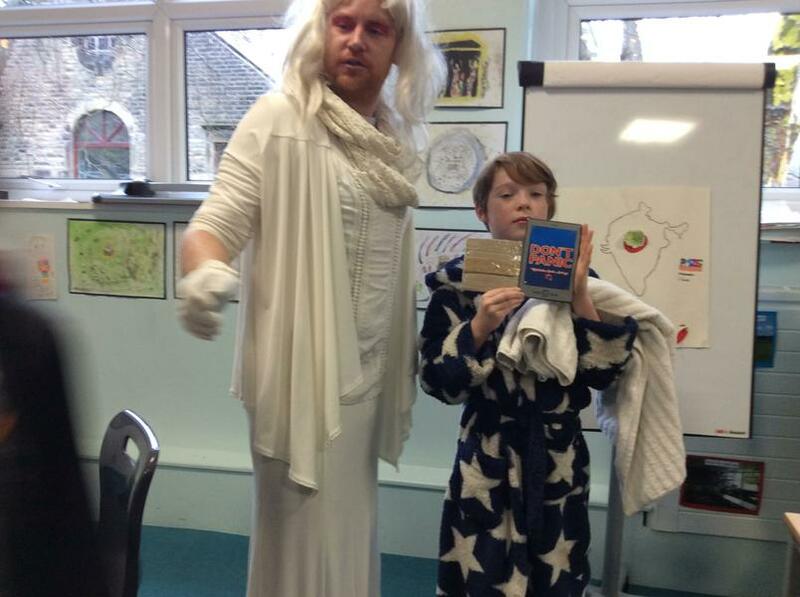 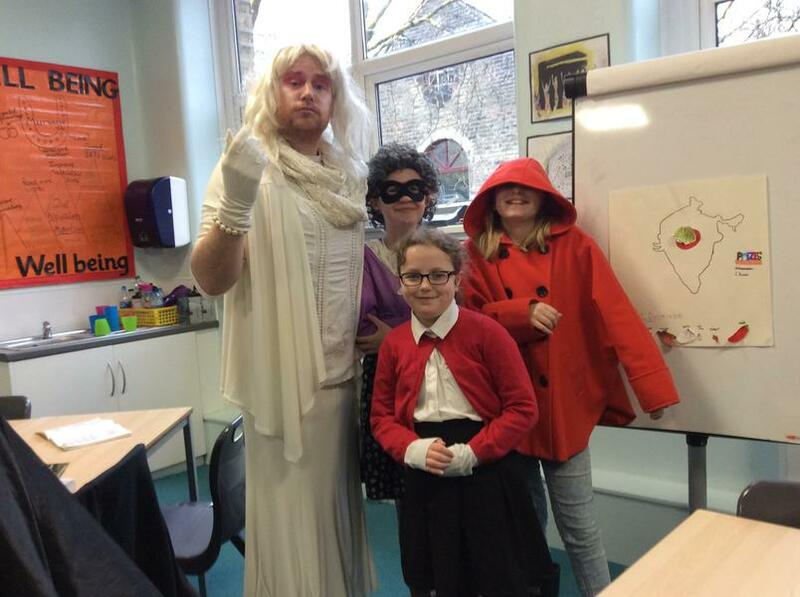 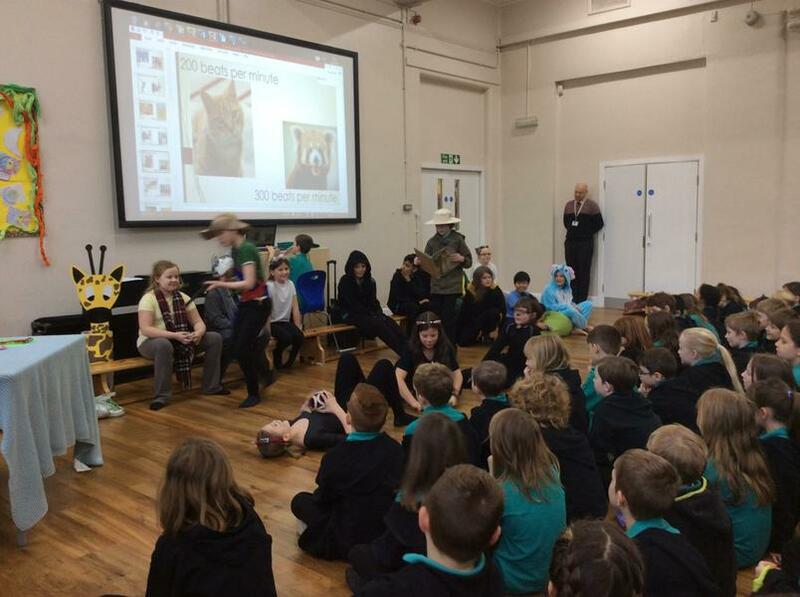 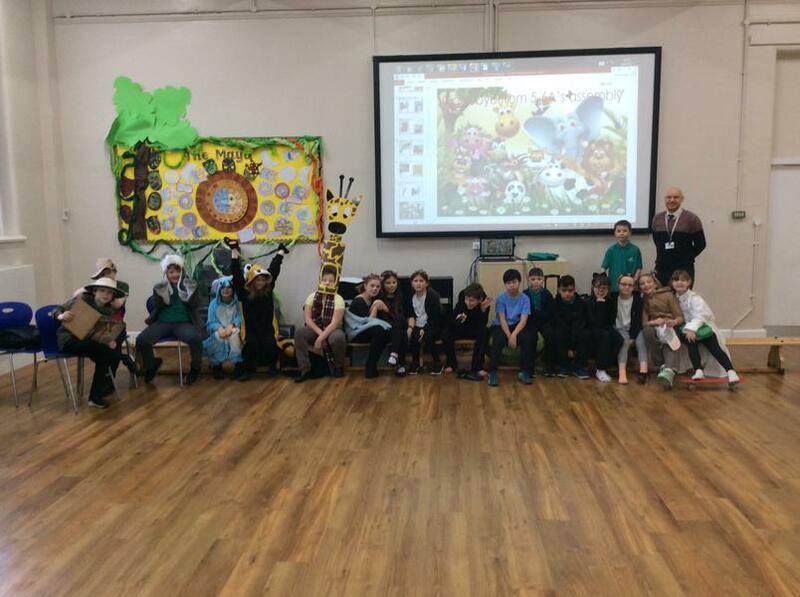 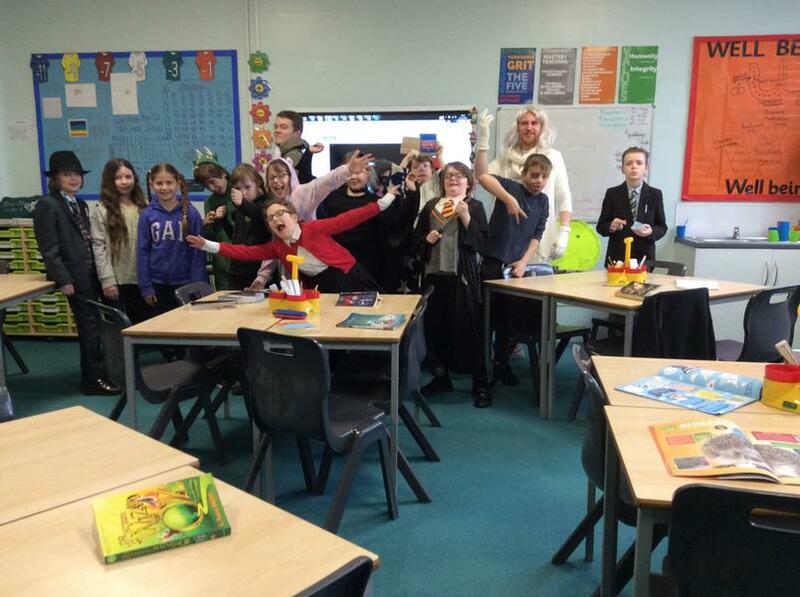 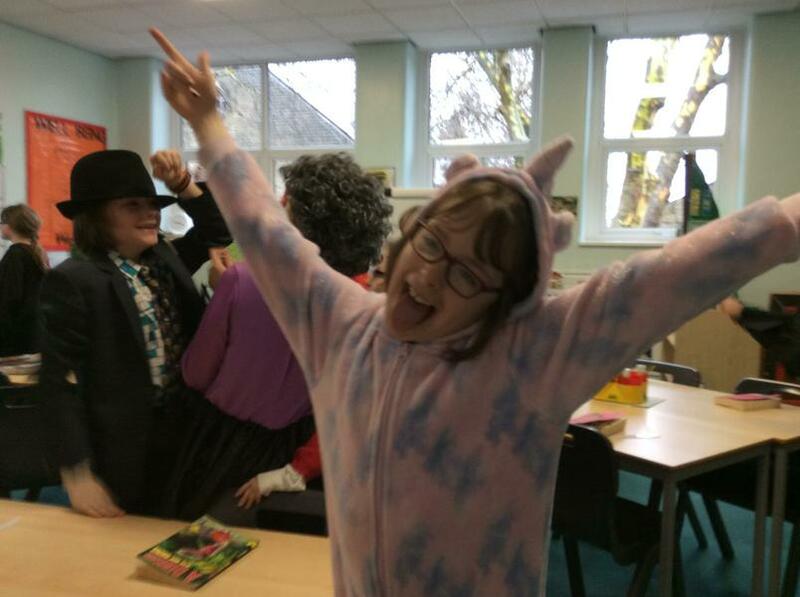 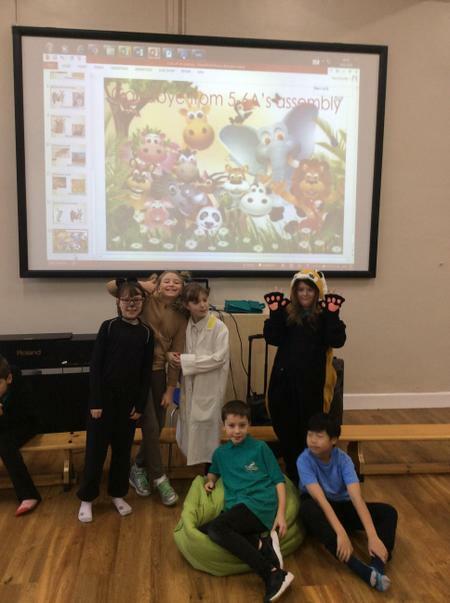 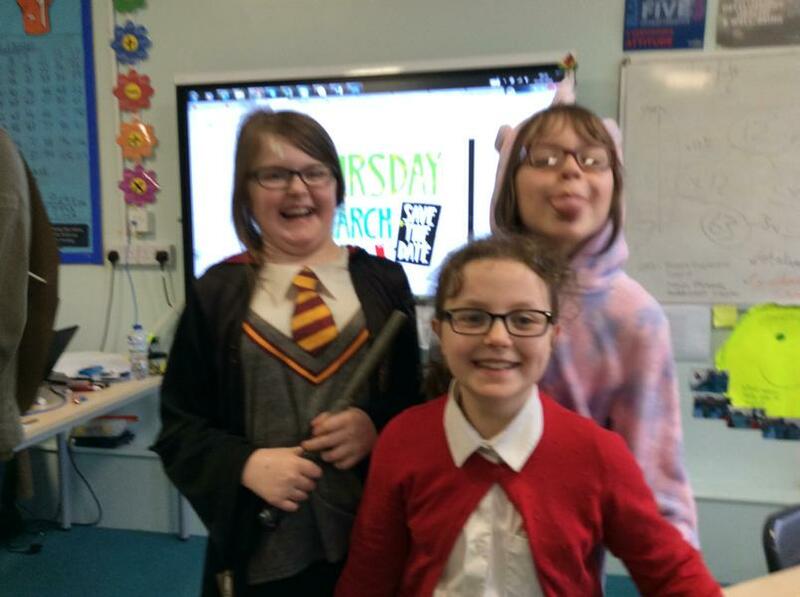 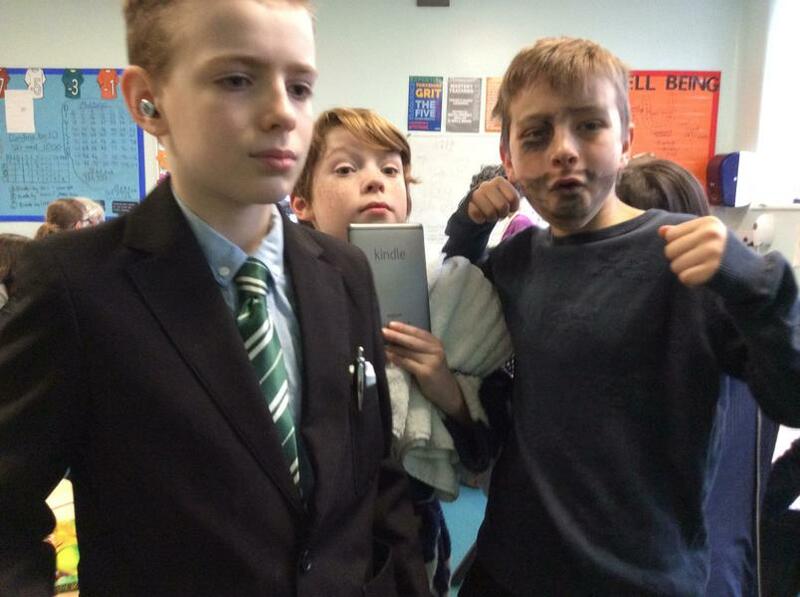 To celebrate World Book Day and all things literary, 5-6A took part in a dressing-up day and took the time out of their busy week to enjoy and celebrate books authors and the beauty of reading. 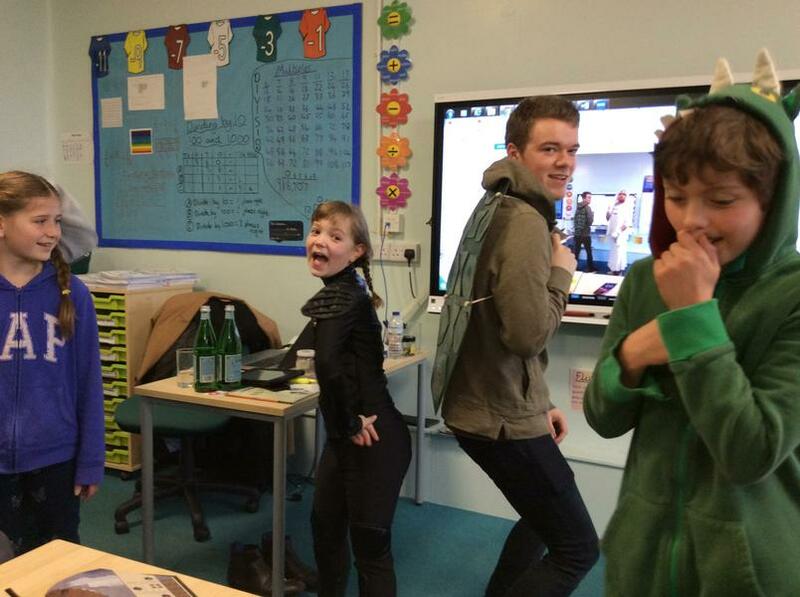 At the end of a busy Wonder Week, 5-6A hosted an Open Classrooms event for their families. 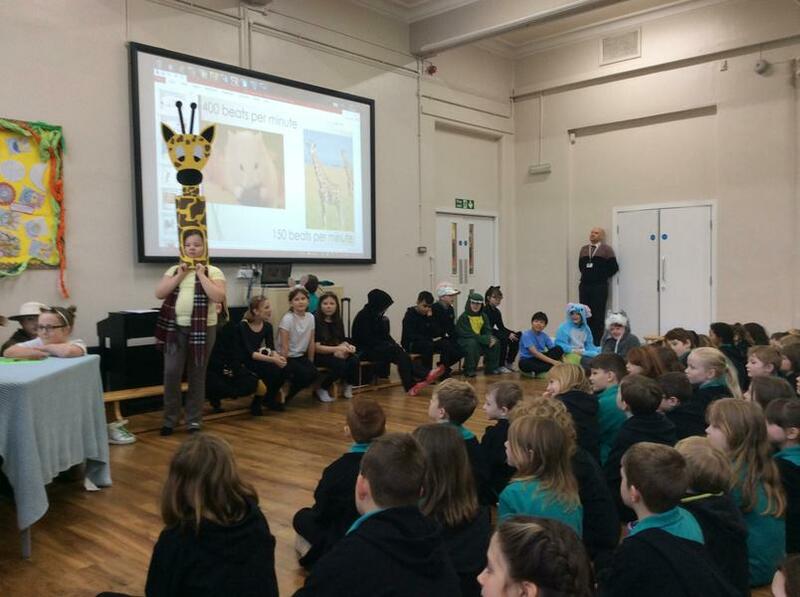 They showcased all that they had learned about the culture of the sub-continent and the partition of India in 1947. 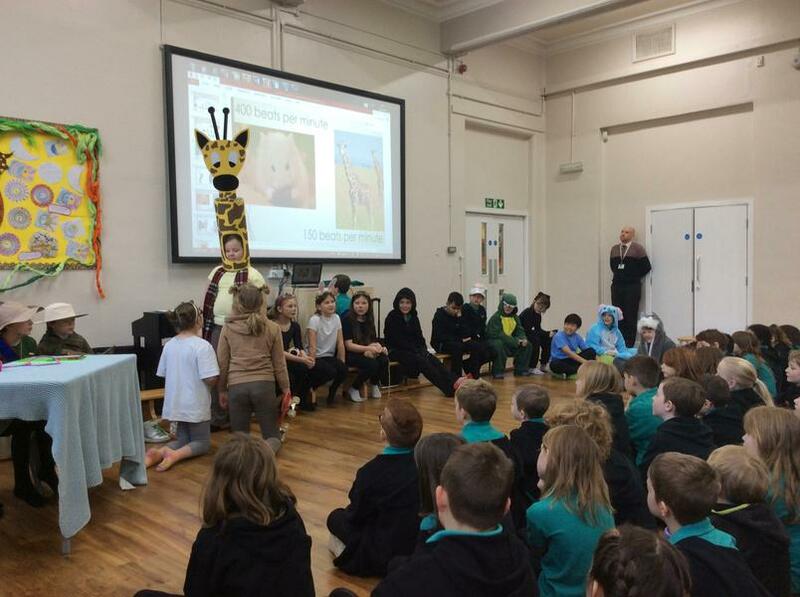 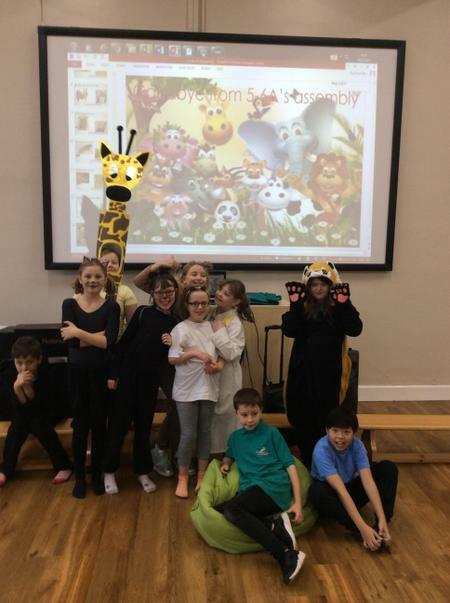 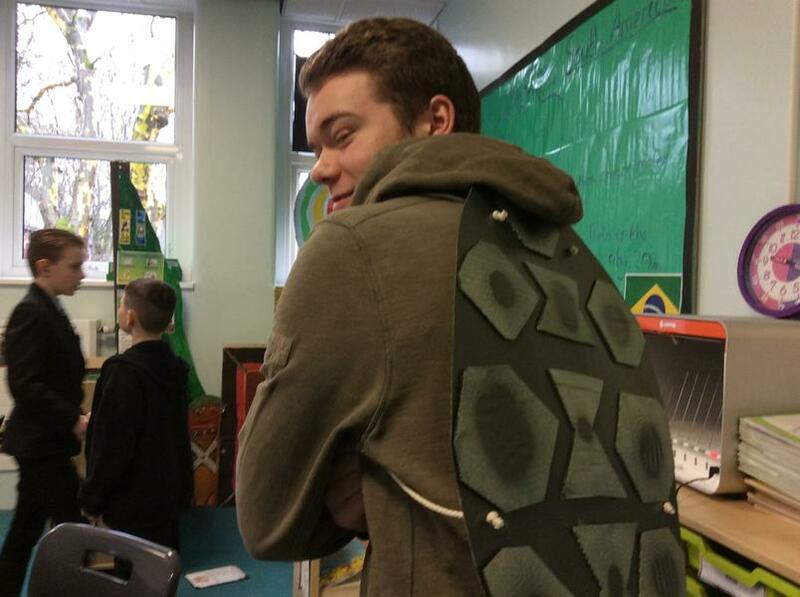 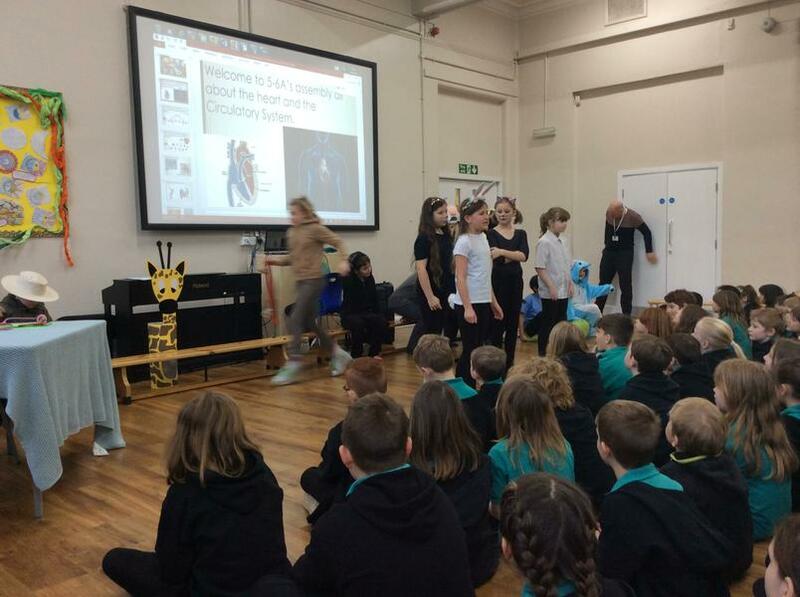 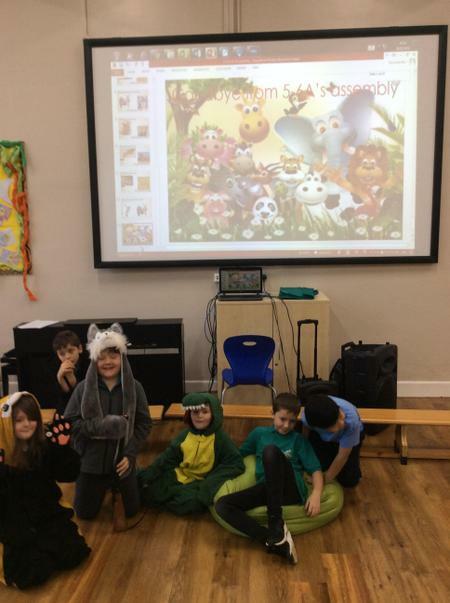 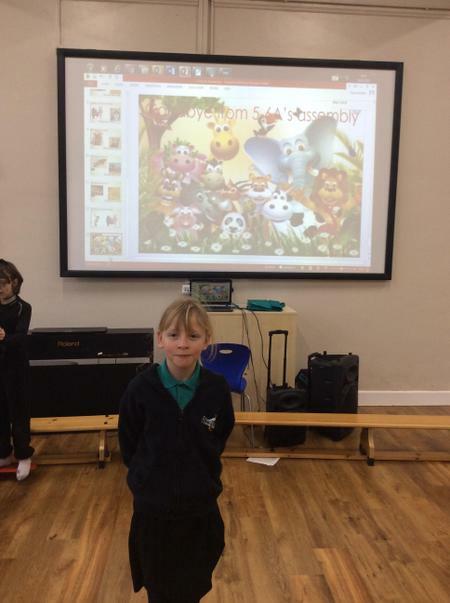 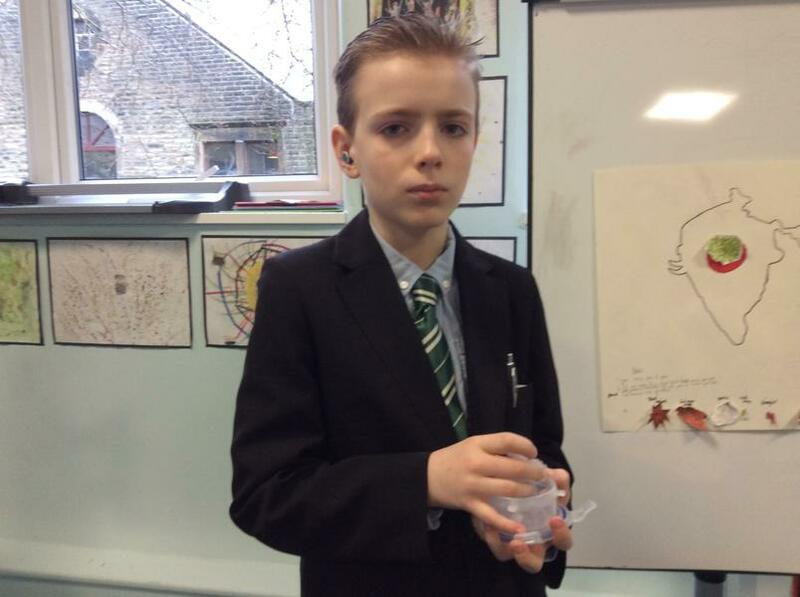 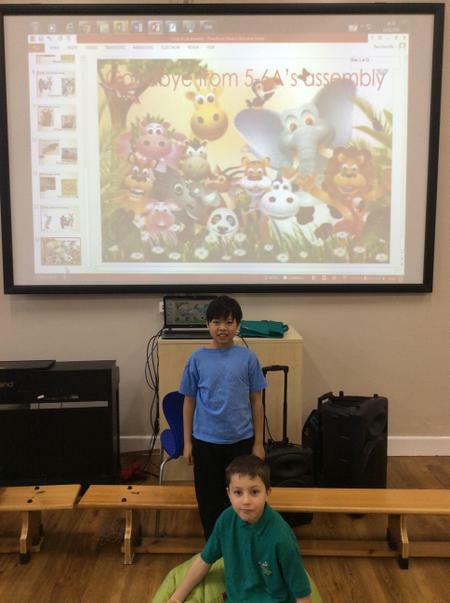 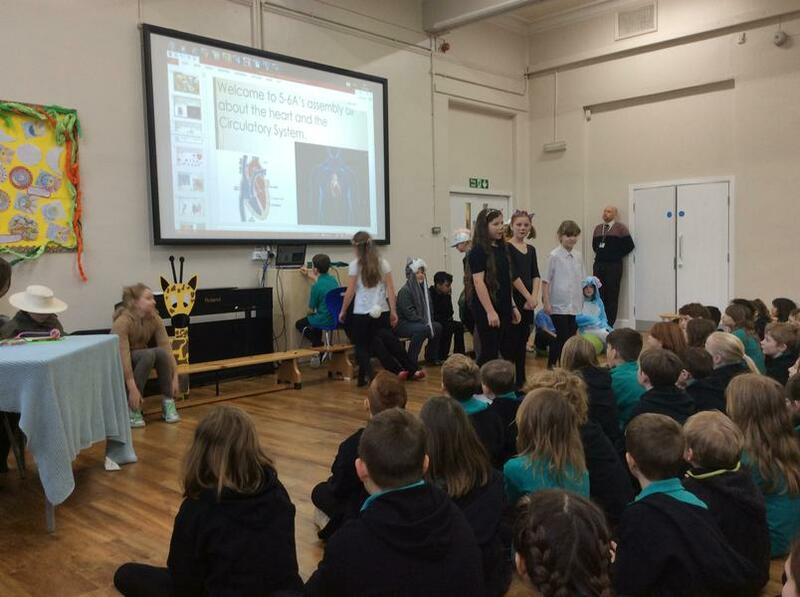 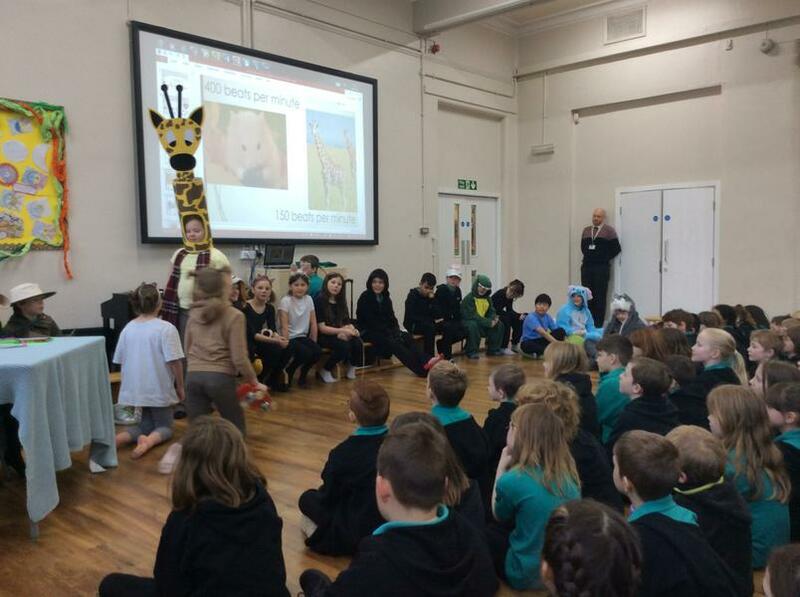 Linking to their Science topic on the human heart, 5-6A performed an assembly in which they taught everyone about the heart rate of different organisms in the animal kingdom.